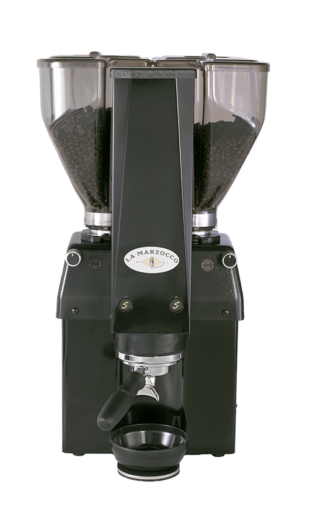 Inspired by the original model designed by Giuseppe Bambi that won a design award at the Milan Expo in 1968, the Vulcano grinder brings together La Marzocco‘s distinct retro style with mazzer‘s unparalleled technology. 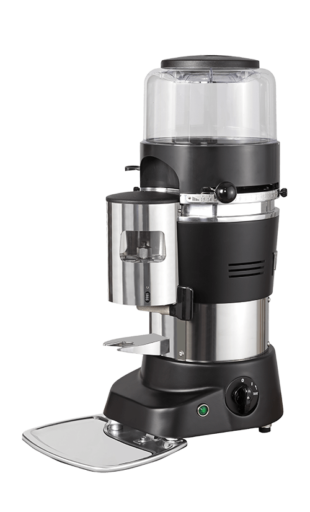 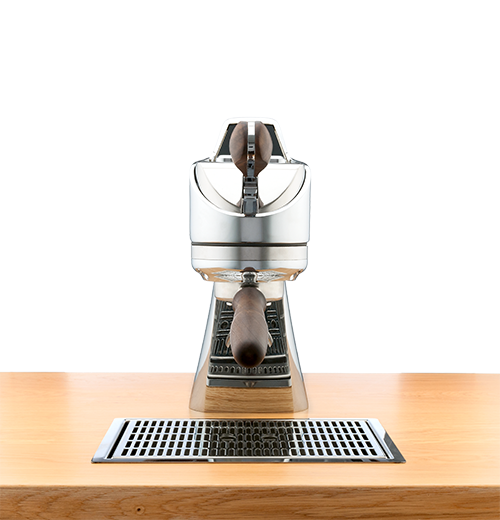 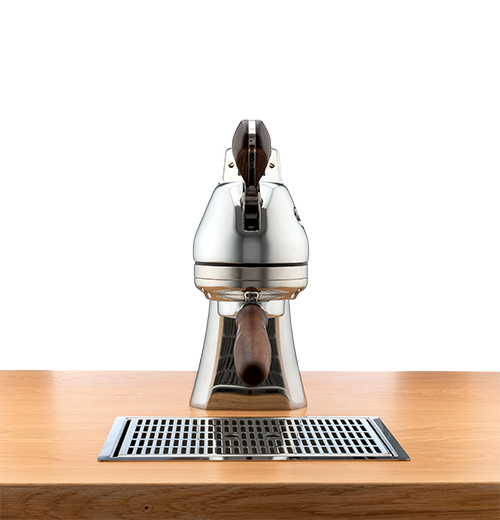 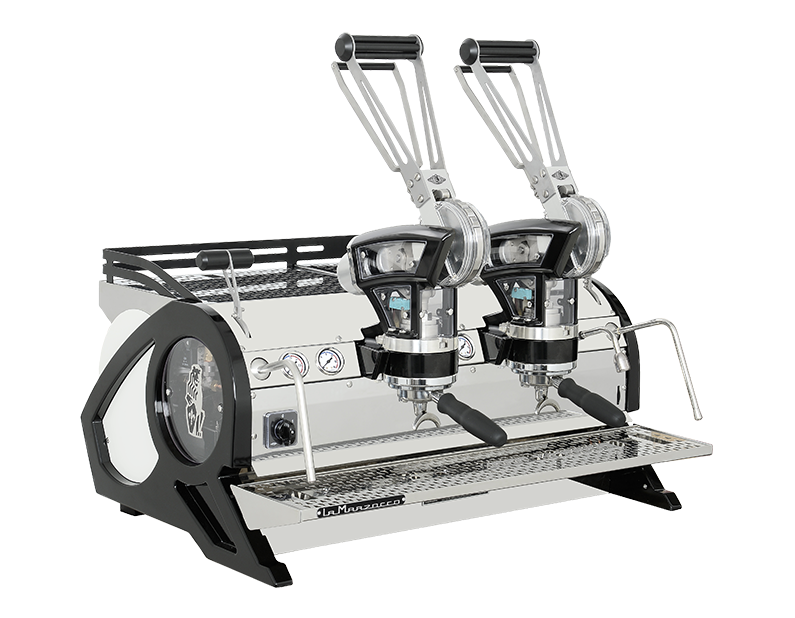 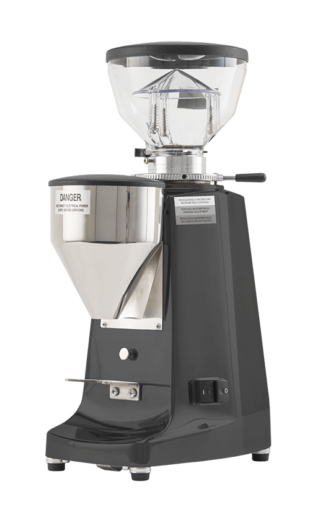 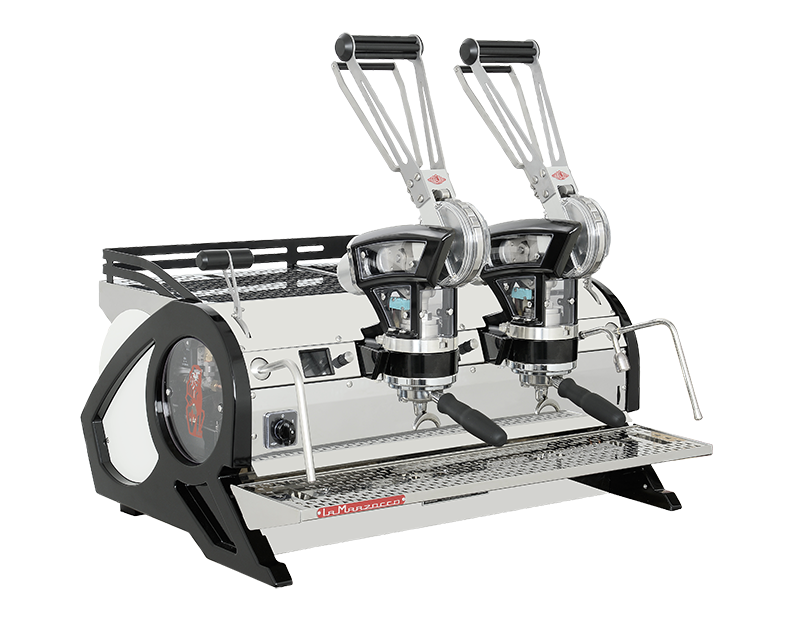 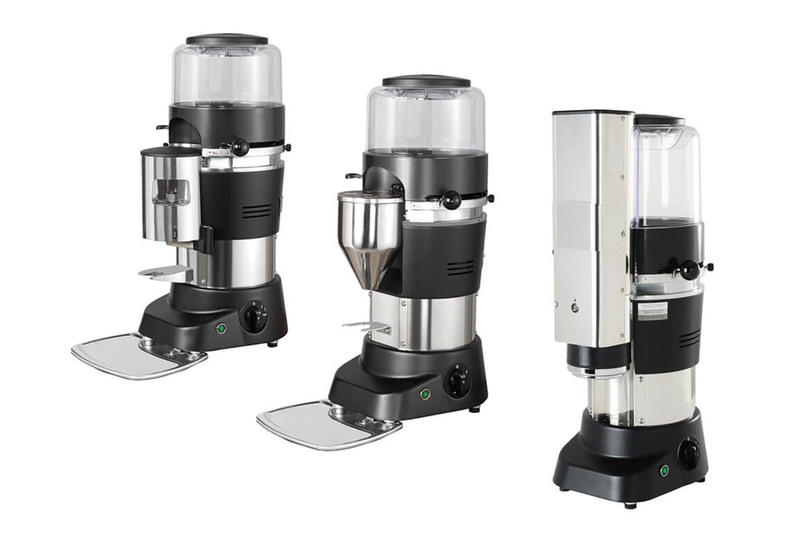 The Vulcano Swift, moreover, like the Swift, grinds, doses and tamps on demand, thereby ensuring consistency and quality. 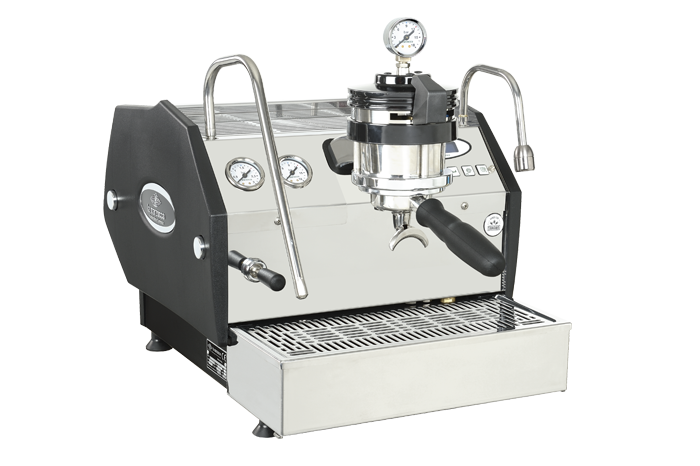 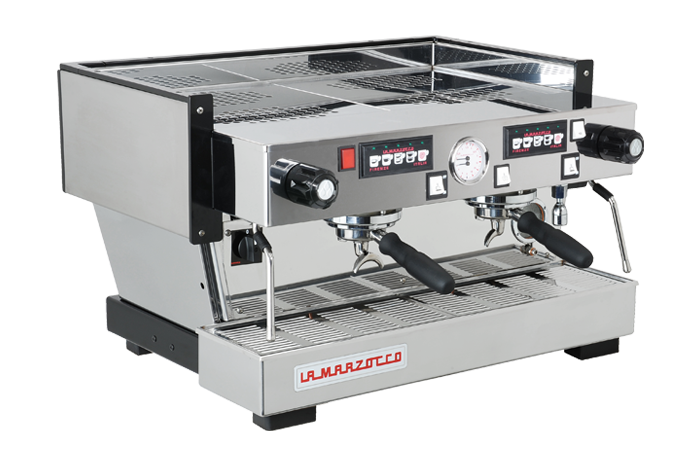 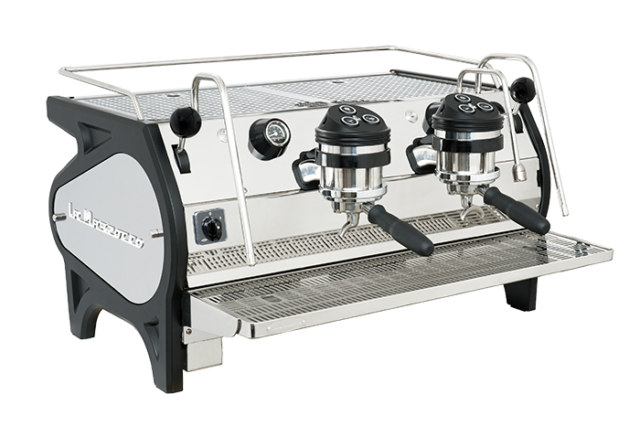 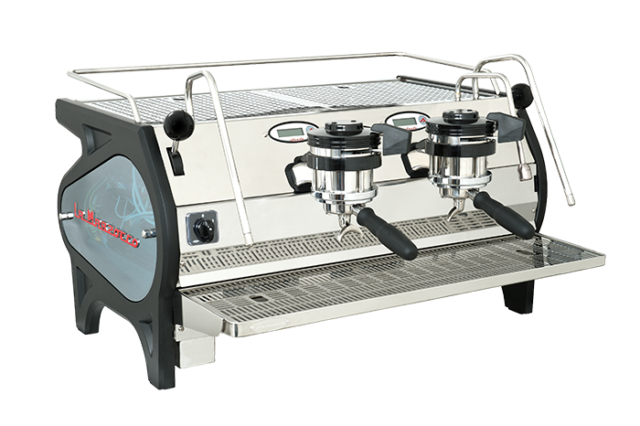 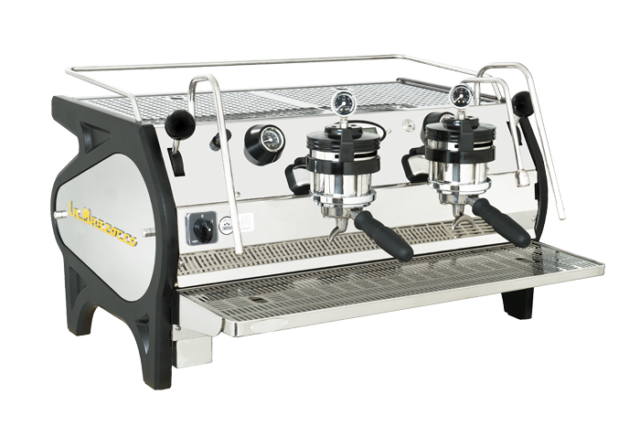 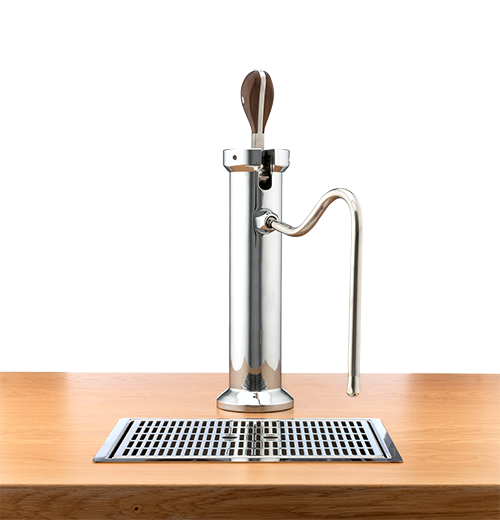 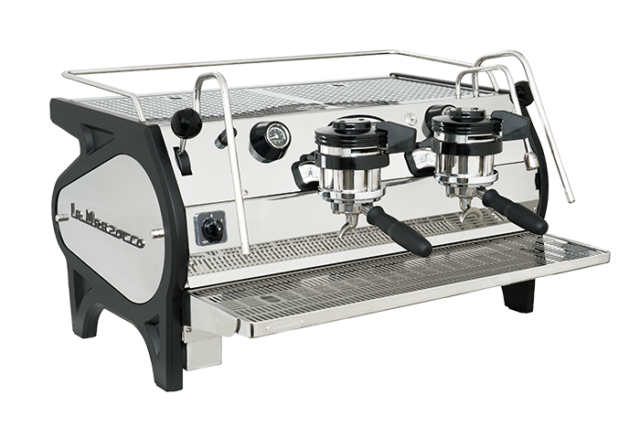 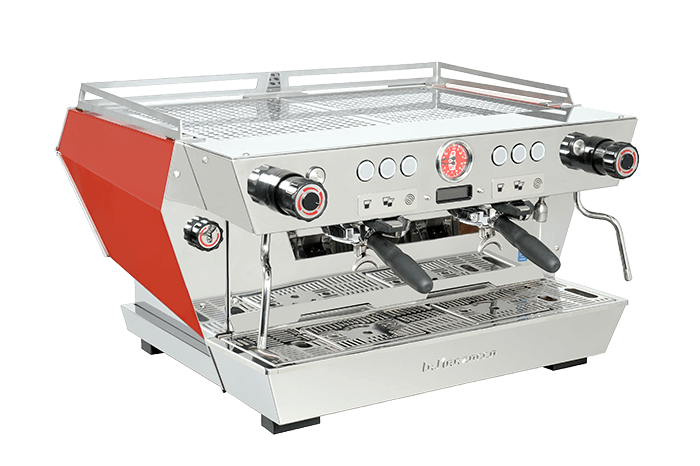 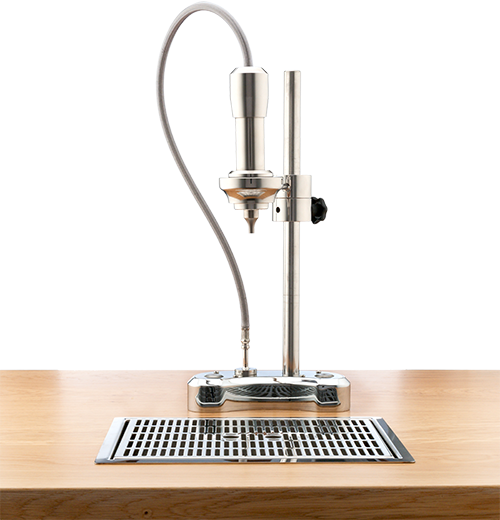 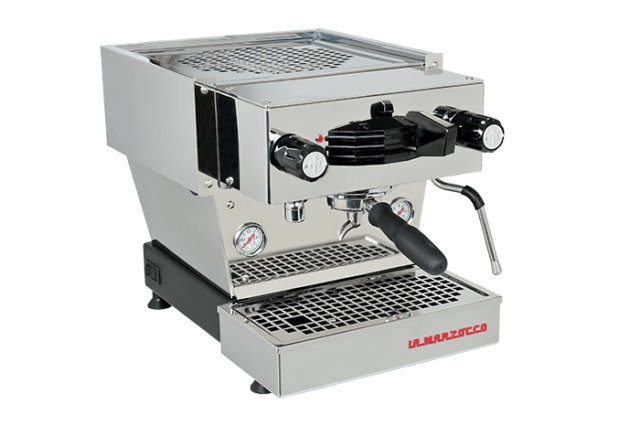 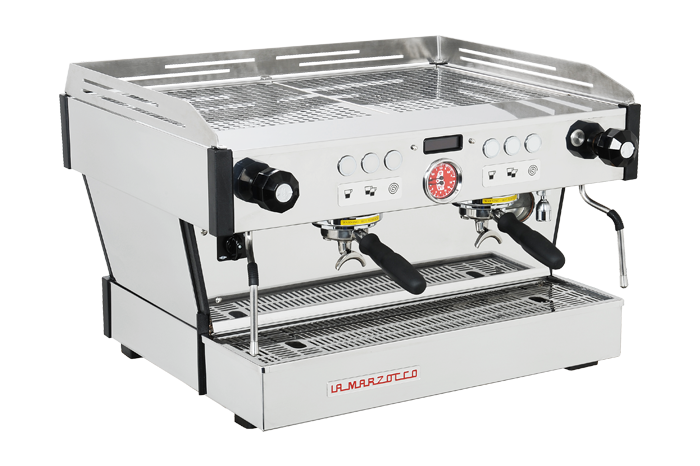 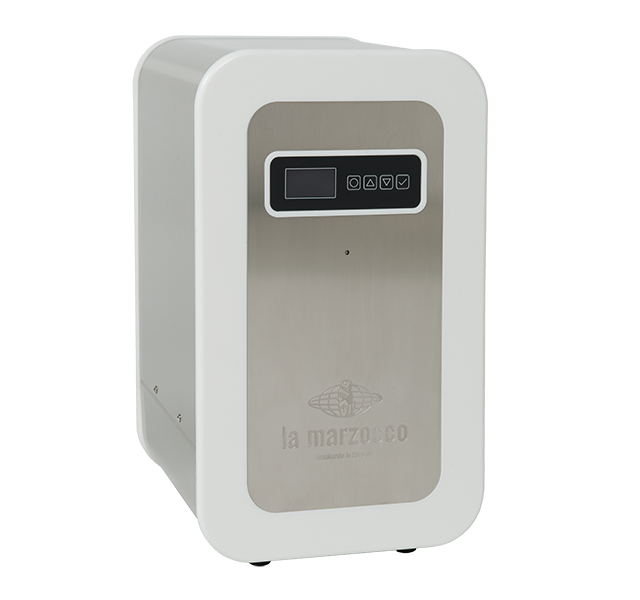 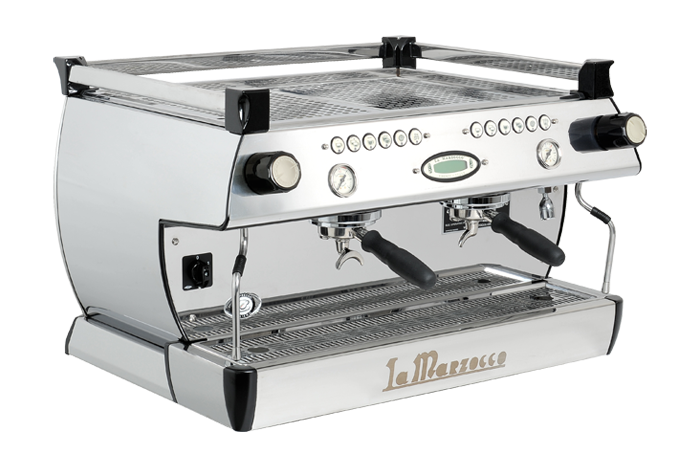 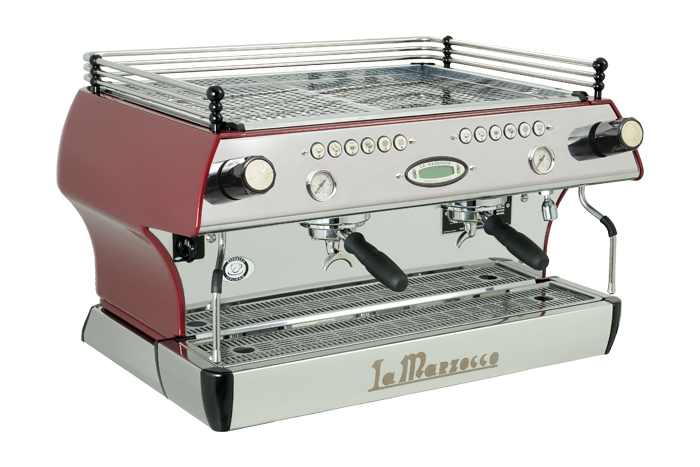 the vulcano brings together distinct la marzocco retro Italian design with mazzer grinding expertise.